Ultra-modern - must see gorgeous unit with many upgrades! Condo features retractable projector screen, 3D wave wall, metallic bathroom/kitchen back splashes and more. This unique unit features dimmable recessed lighting, sleek vinyl and carpet flooring, chalk board living room wall and unique lily pad upgraded light fixtures. Definitely a must see and a nice surprise! Complex is VA-FHA approved so buyers can become homeowners with little down payment. 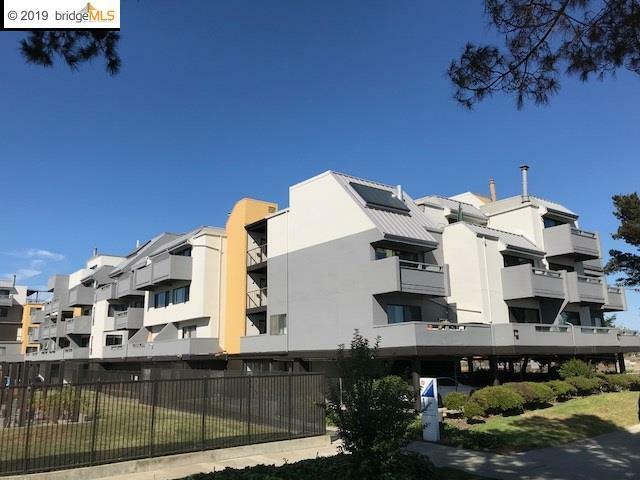 Walk to Jack London Square, ez access to 2 BART stations, Amtrak, free downtown shuttle, ferry to San Francisco. Enjoy the many diversified restaurants, close to about 7 wine tasting rooms and beer taverns. Owner has moved out of area so is open to discussion re furniture. 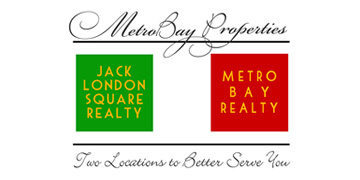 Great opportunity for those who are downsizing or convenient second home in Bay Area! Next door to new Brooklyn Basin complex under construction!